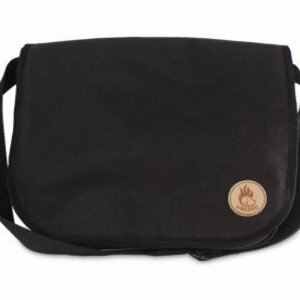 Practical new Firedog Waxed cotton Dummy bag offers enough space for 10 (M) to 12 (L) standard dummies. 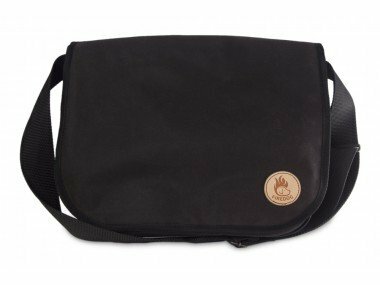 Large front mesh pocket and two side pockets with Velcro allow you to store smaller items, such as pocket dummies, dummyballs or small things such as phone or keys, in a clear and accessible way. Material is easy to maintain, so it is also usable for transport of game during the hunting. Handmade.